So I needed a flexible and easy to use intermediate GUI for one of my projects in D. There was a pretty descent library natively written in D called dimgui that I started to use. 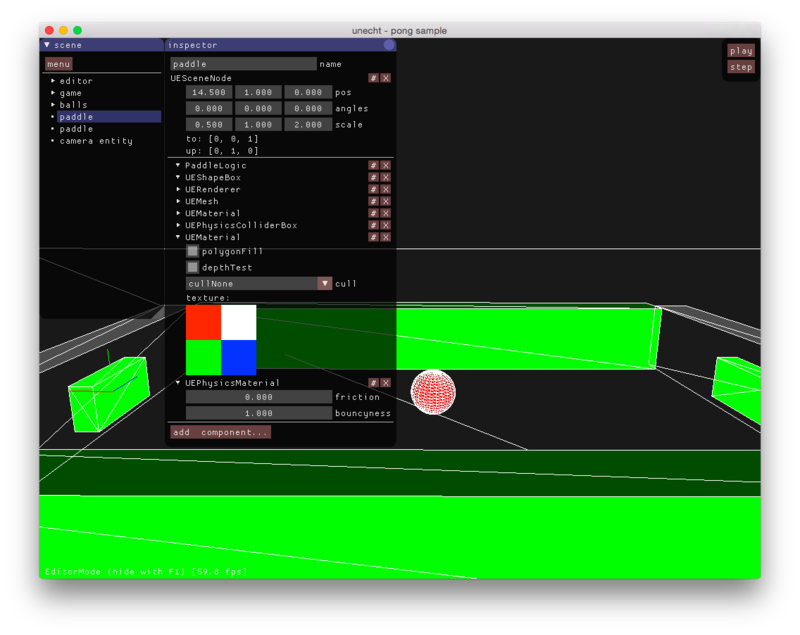 It made me fall in love with the simple concept of an IMGUI but I was soon wanting more features than this library provided. I started looking around for something similar but more mature. 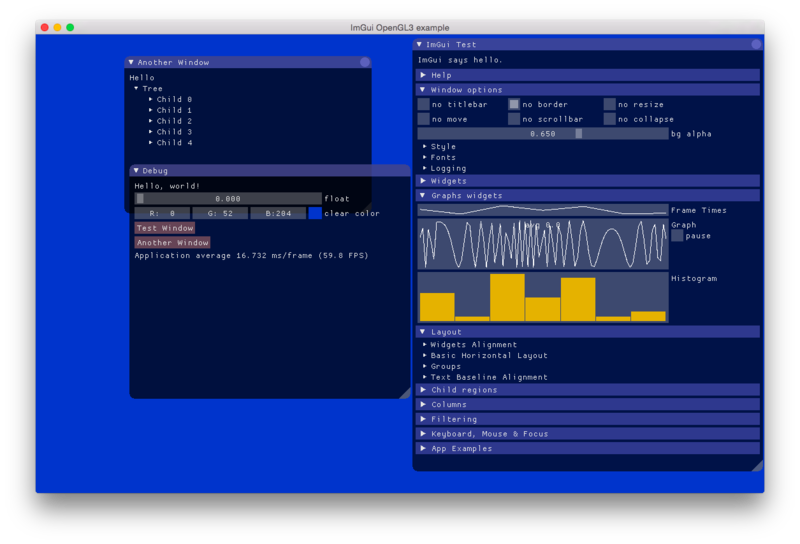 I found IMGUI written in C++ but with a very simple C-like interface. I wrote a c-wrapper cimgui for it and afterwards added bindings for the D programming lanugage in a derelict-like style.